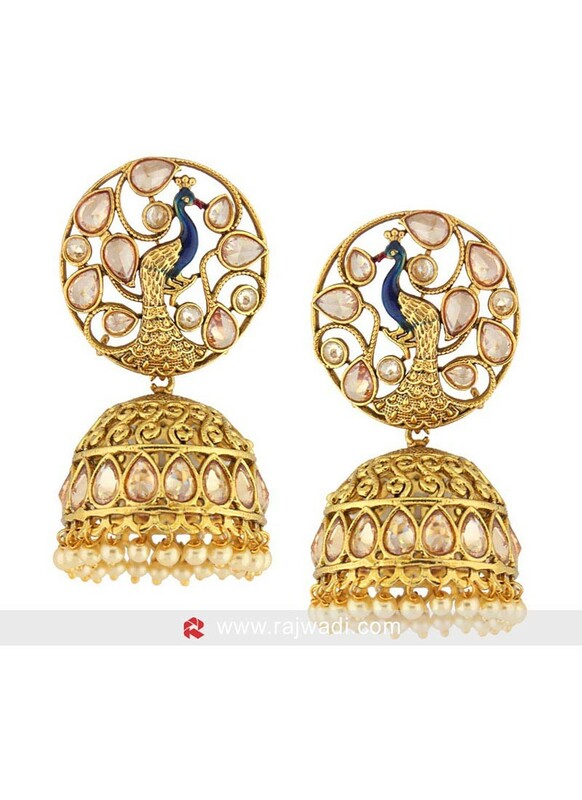 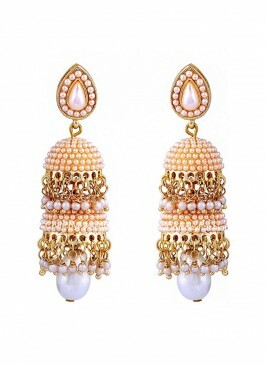 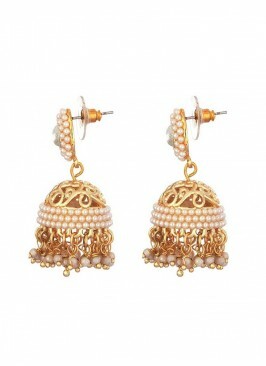 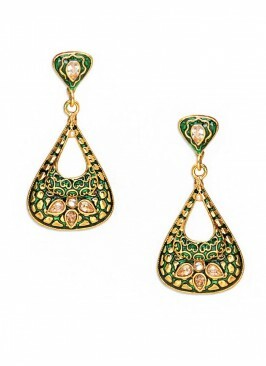 These traditional Jhumka earrings from the Sia Art Jewellery made from Copper with pearl work. 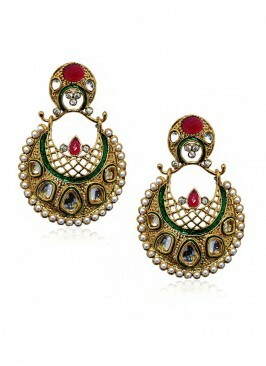 It has push back closure. 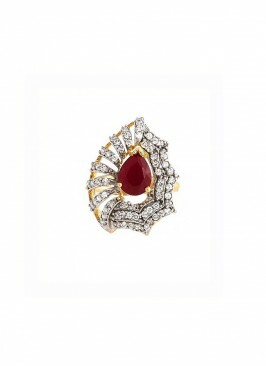 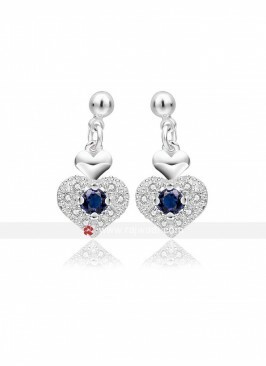 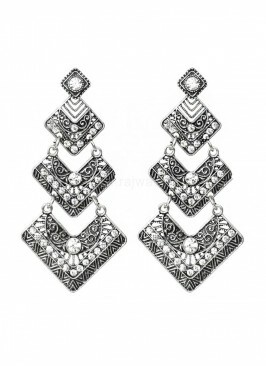 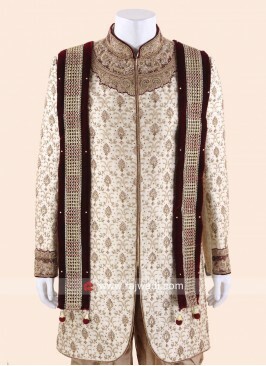 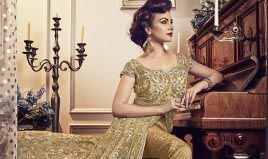 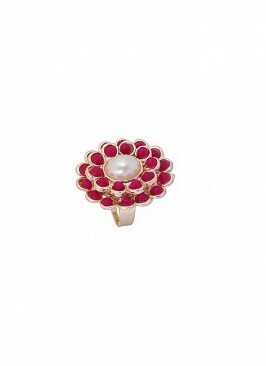 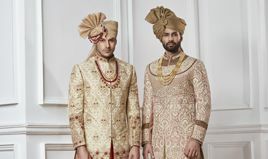 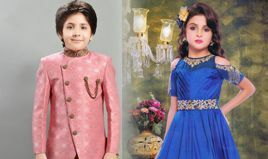 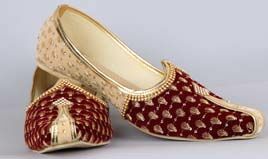 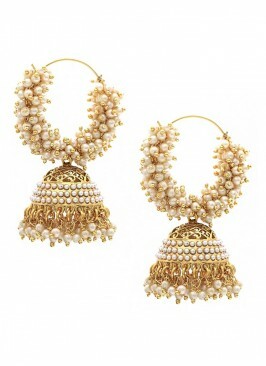 Ideal for wedding or Navratri festival. 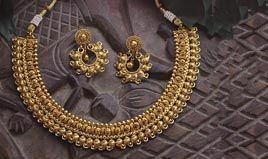 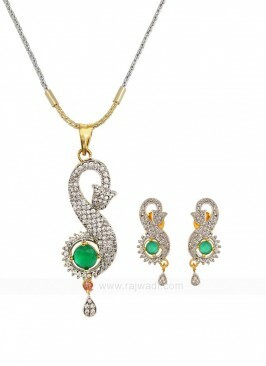 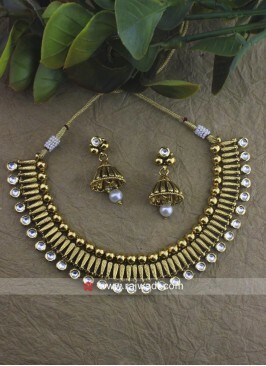 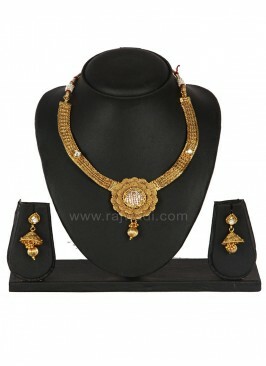 Rising Sun With Growing E..
Gold Plated Necklace Set ..